Breaking into photography can be an overwhelming task when you consider all that’s involved, from technical aspects to gear. Thankfully, the resources are plentiful. But with materials always evolving — how do you sort through it and figure out where to go? Even if you’ve been behind the lens for some time, this can be a challenge. To help save time researching individual questions, we’ve compiled some of our favorite all-around photography sites to serve as your photography cheat-sheet. LensHero. 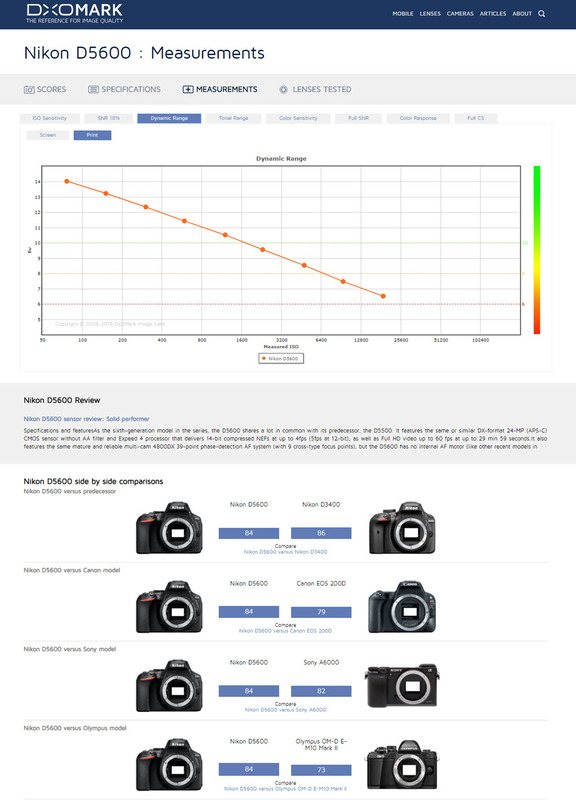 Easily find your next lens by searching directly or getting suggestions that match up with your specific camera model. Digital Photography Review. Read all the latest digital camera reviews and other gear-related news, including forums, galleries, and challenges. Fredmiranda.com. When you’re ready to buy that new glass, check out Fred Miranda to purchase pre-owned and refurbished camera gear. B&H. If you’d rather purchase new, B&H photo is the go-to store for photo and video technology. DxOMark. DxO is the place to go for a highly technical review. Cole’s Classroom. Cole’s Classroom is aimed at beginner and intermediate photographers that covers shooting, editing, and growing your photo business. Digital Photography School. 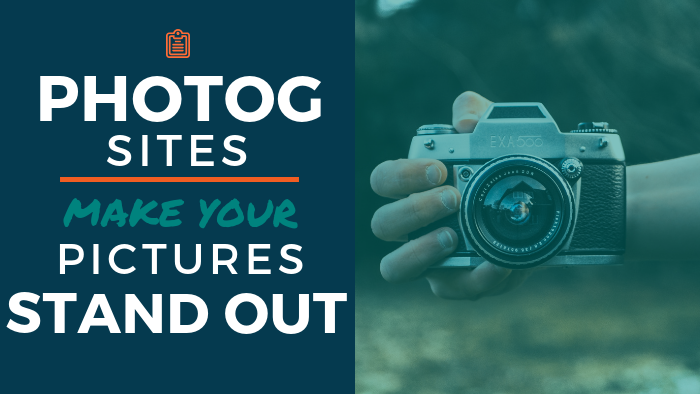 This is an easy-to-read blog dedicated to help make the most out of your camera. Adorama Learning Center. Adorama primarily is a photography store, but the learning center includes educational posts and videos covering a variety of topics. CreativeLive. With a mission to “champion creators to live their dreams,” CreativeLive is chock-full of video classes that are especially helpful for people who prefer to learn visually. PetaPixel. PetaPixel is an all-in-one photography blog that aims to inform, educate, and inspire. It also welcomes readers to submit tips for content. Adobe. 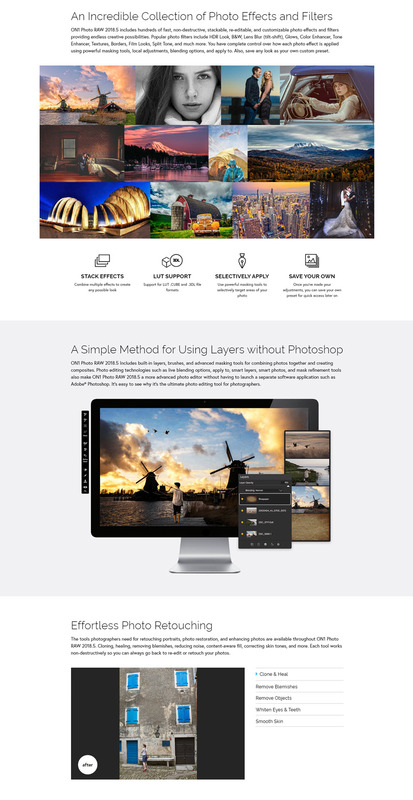 Subscribe to some of the most popular editing platforms, Lightroom and Photoshop. ON1. ON1 is similar to Lightroom, but without a recurring fee and more direct editing by skipping the import files step. Topaz Labs. Topaz Labs is the photographer’s editing toolbox. It features an editing plugin for Photoshop and Lightroom to help with both subtle enhancements and more dramatic edits. DxO PhotoLab. DxO PhotoLab is another option for image editing, known for its impressive noise reduction and auto-correction features. PortraitPro. If your subjects are mostly people, check out PortraitPro for editing designed specifically for touching up portraits. SmugMug. SmugMug allows users to share photos and improve SEO at the same time with this portfolio service that stands out for its search-engine friendly metadata. Photo Contest Guru. Check out a wide variety of contests in Photo Contest Guru that gives you all the highlights up front, namely, what you win, submission fees, deadlines, and themes. Two Bright Lights. Looking to get your lifestyle or wedding photography published? Look no further than Two Bright Lights, which helps you easily submit work to magazines and other publications. Pixieset. Pixieset is ideal for photographers who are selling prints, with a variety of print sizes, ability to set your own prices, and no file compression for large images. Pablo by Buffer. Pablo by Buffer allows users to upload images at the perfect size for Instagram, Facebook, and Pinterest. Users even can add text overlays to make posts stand out from the crowd. 1x. This is a great all-in-one site for photographers that has contests, tutorials, critiques, and more. The Golden Hour Calculator. If you’re a natural-light photographer, then you’re familiar with golden hour being the ideal time to shoot for that beautiful, glowing light. Use this site to help plan by putting in the location and date to get the exact timing. These are just a small sample of the many photography blogs and tools on the web. Keep exploring — especially those sites focused on a particular niche you’re interested in!